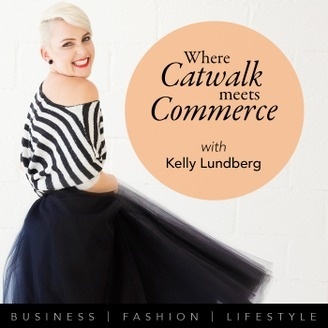 Inspiration is one of the best forms of motivation, that's why every week Kelly Lundberg will share an inspiring interview with a leading industry expert from the glamorous world of fashion, luxury and lifestyle. Discover how they climbed the corporate style ladder or launched their own fashion label and started their journey to success. Learn what you can do today to follow in their footsteps and pursue your dream career. Founded in 2015 when the owner herself travelled significantly and always found it difficult to find the right sophisticated classy yet elegant outfit for the occasion. Enter, Resort Runway turning an idea into a, luxurious brand focusing on Resort Wear for that jet-set lifestyle where you’re travelling from one stylish and exotic place to another all year round. Tune in to hear the girls story.